Mobile applications are now the more essential and critical part of those business services that need choice, variability, and ability to switch. Nevertheless, being the agile wave of enabling technology, it is increasing the business cadence to deliver better results and to adopt changes quickly. With several CMS in the market, deciding which one to use can be a daunting task. 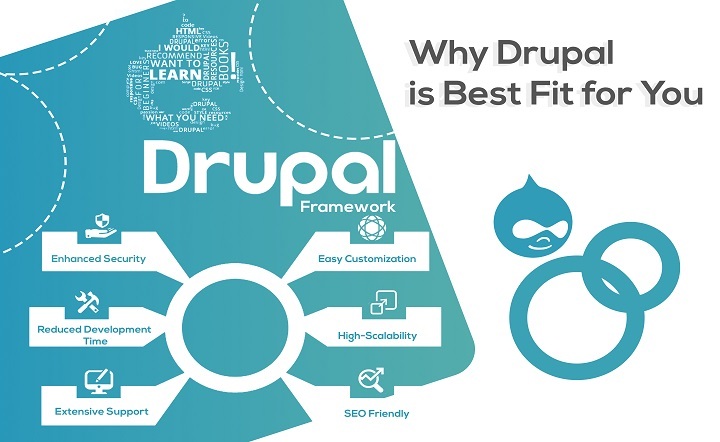 Here we help you understand why Drupal is the best fit for your small or big sized project any day. 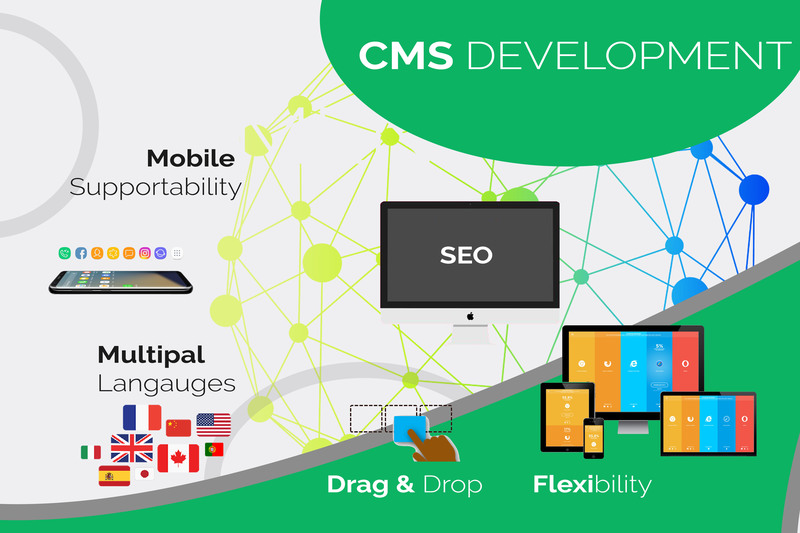 If you are trying to build custom cms or considering buying a market standard Content Management System, the right choice plays a dominant role in making a long-term impact that powers your digital content and presence. 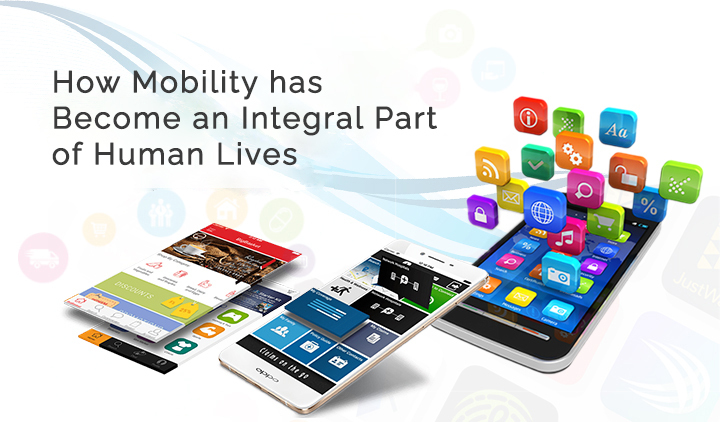 Mobile Apps are an integral part of human lives. There are umpteen apps in the market catering to different needs and audiences. From a user’s perspective, Mobile Apps can be classified into educational, informational, utility, gaming, entertainment, communication, eCommerce, social media and so on. Robotic Process Automation plays an important role in shaping the success of an organization. It helps in Automating the Business Processes by eliminating daily work which requires human involvement. 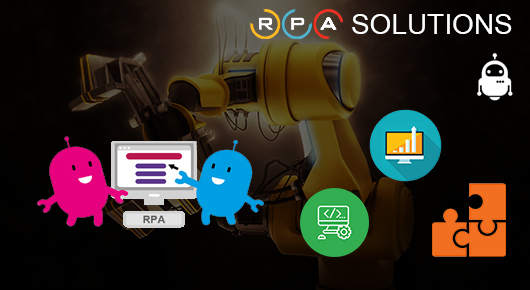 Availing RPA Solutions from a Reliable and Professional Robotic Process Automation (RPA) Company can keep you ahead of the competition and can result in an increase in ROI. 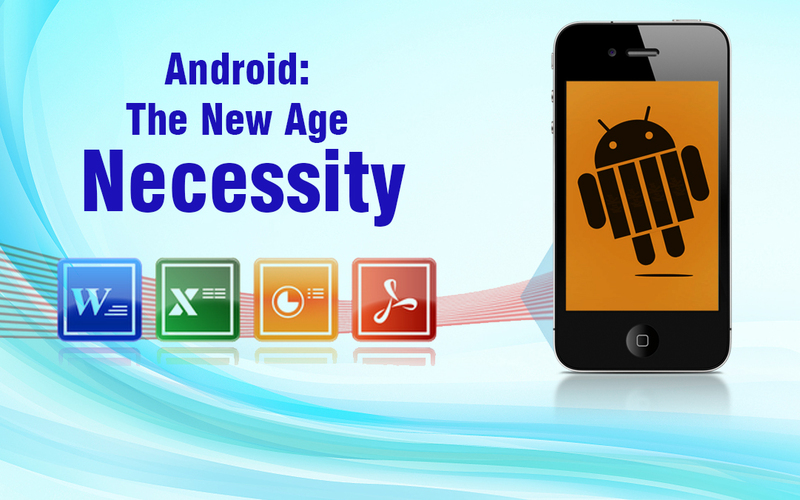 There are various things to consider with regards to Android. From its worldwide users to its free accessibility and to its broad use in all devices - from phones to tablets to smartwatches is characteristic of its ubiquity. Look at these most recent mobile application design techniques that you should begin actualizing in your application. Incorporating another design method or example is definitely not a basic assignment, it requires time and nitty gritty learning about the design style you are executing. 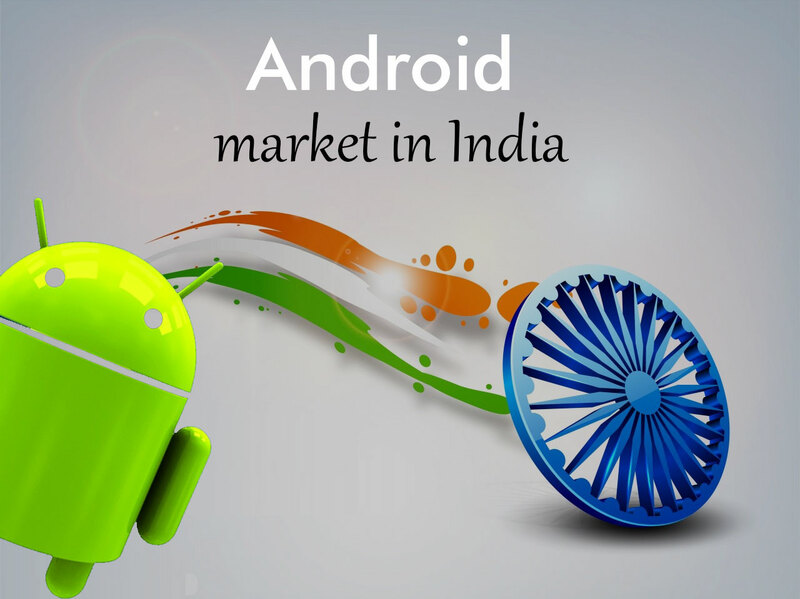 Since previous 10 years, Android has been playing a noteworthy platform for mobile phones over the globe. The innovation that once evolve the smart phones presently has turned into a million dollar business. Throughout the years Google has given numerous updates to Android from Marshmallow to the most recent Oreo, implanted with new features without fail. 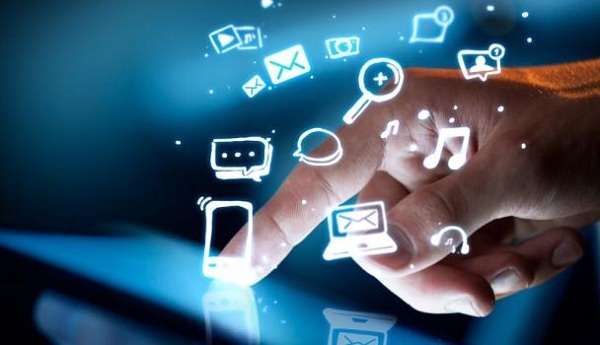 Internet of Things is developing at an extremely fast rate. This highly adoption of this technology is just because of the fame gained by it as it is doing favoring and helping people to make their everyday tasks easily. Is it safe to say that it isn't intriguing how the Internet of Things engages the gadgets to associate with the people? 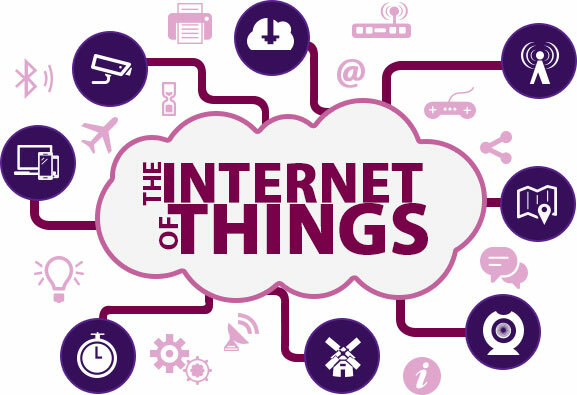 To be sure it is… There is a tremendous change in the development of Internet of Things innovation. Give us a chance to attempt to comprehend these with the help of 5 prominent queries. 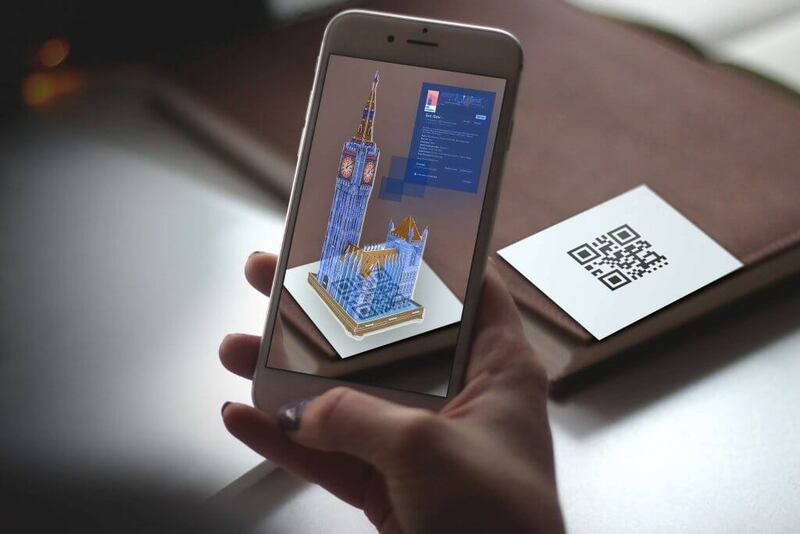 The idea of augmented reality isn't new; it has been there for quite a long time. However the term augmented reality not begat around then. It was alluded to as the virtual components covering on the genuine components which will make kind an impact along these lines giving additional data. Google made it official that Kotlin will act as primary third party supported language for developing Android apps besides Java. 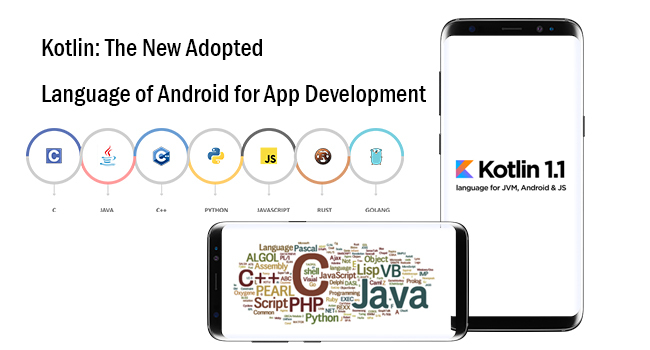 Kotlin is created by JetBrains which is compatible with Java and Android and it follow object-oriented approach for creating android applications similar to Java. Some professions are always in demand and the IT industry is ranking number one in this list. 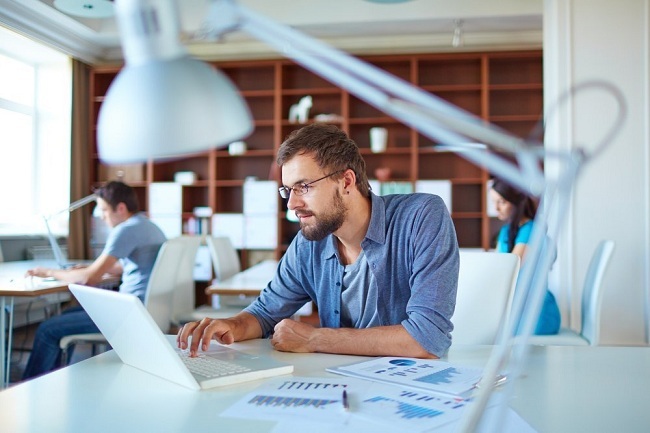 As the demand for software professionals is growing by leaps and bounds, employers don’t hesitate in shelling out a fortune when it comes to hiring the best talent available in the market place. Technology has superimposed virtual world into the real world in such a way that it has created a massive disruption in all industries. We all know that tech trends keep changing in the tech world. Some trends fizzle out in a short span of time while most of them have a remarkable impact on the tech community. 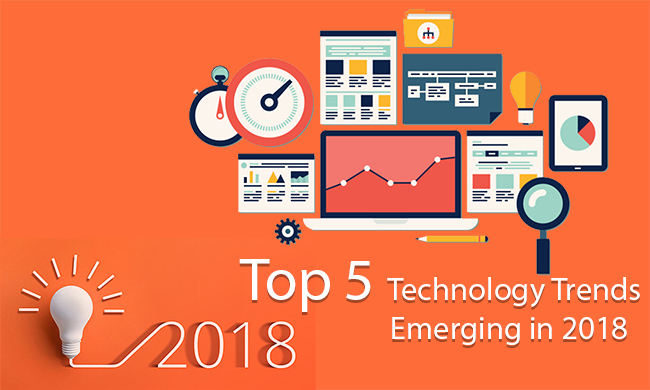 So, we comes up with a list of top 5 rising tech trends that will have a significant impact in year 2018. PHP is the most used and favorite language in development. It always known to offer promising and effective features along with every release. And again there's a new release of PHP; PHP 7.2 that adds various features, comprising a new sodium extension making PHP the first programming language to adopt modern cryptography in its standard library. After building an app it requires testing before offering it to users on the app stores. If the app store selectors detect any error or bug and irrelevancy within the app then there are possibilities of rejection. And, it’s very sad and difficult to face a rejection. 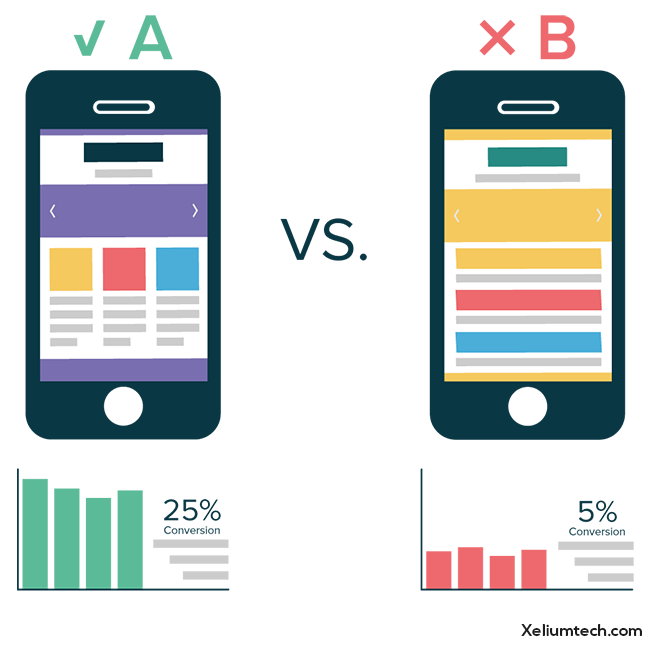 So, to avoid the rejection you can opt for A/B testing which is being used by every app marketer before launch, just to analyze and know the user behavior and response over the two different versions of the same app. To cater a successful mobile application; most of the mobile app development companies use A/B testing and prove it as one of the effective marketing strategies. iOS 11 is always known to provide promising and effective features along with every release. 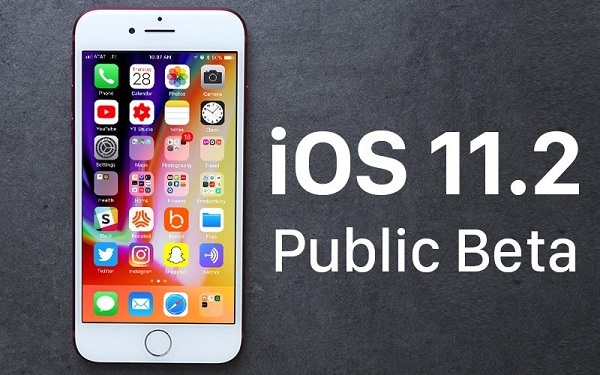 iOS 11 is a considerable transformed update of Apple OS experience to its user. iOS 11.1 mostly fixed bugs and brought users a set of new emoji, but iOS 11.2 is more significant with some additional features. So, let’s find out what’s new and exciting is coming up with the aforementioned updates. 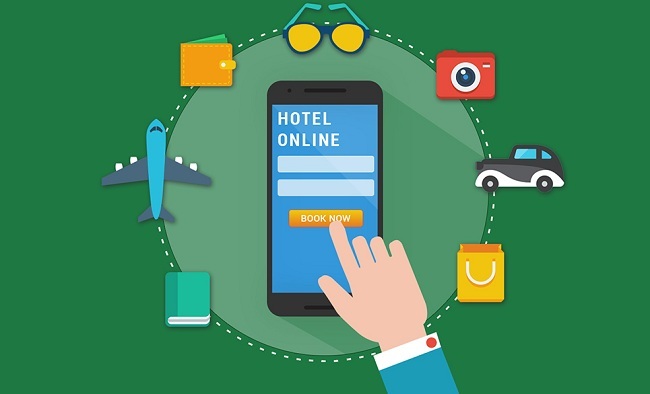 if you’re in mobile app development then you can generate a high revenue via travel app development. And this would happen only when you build a feature-rich app that can outsmart the rest of app world. And those super beneficial features and characteristics for your next exotic travel app. 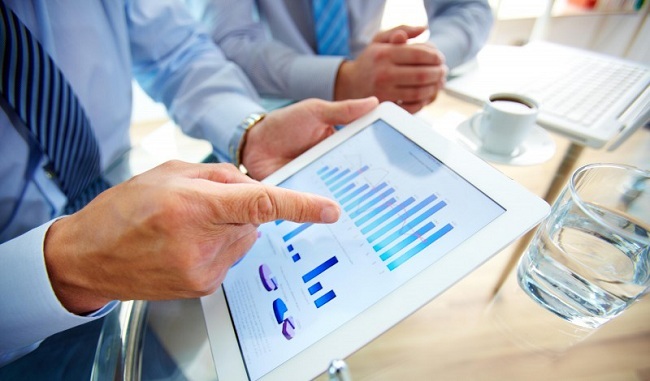 Know How Custom Mobile Application Assists a Company in Getting Additional Revenue? Custom mobile apps can be fully or partially personalized to suit business requirements. 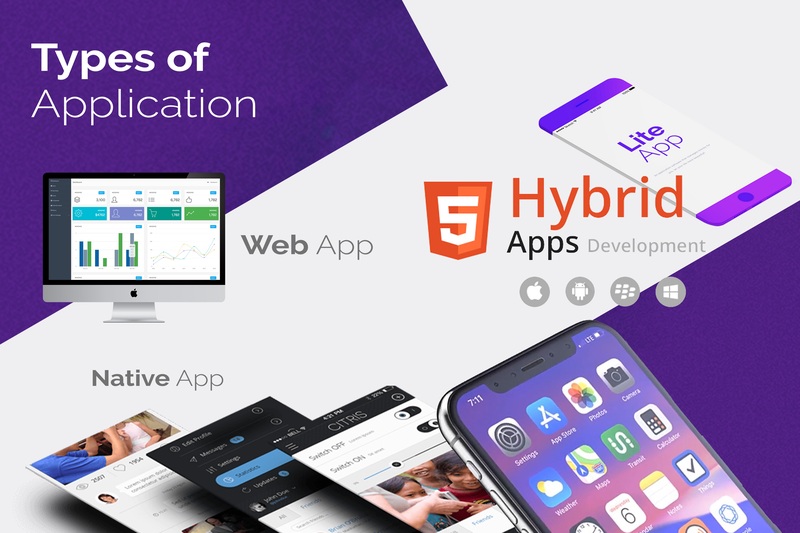 These apps are modified to target a particular audience and their unique requirements and helps in building extraordinary value for business. Patients can get well by only one visit or it may take many visits to the hospital for various disease. But with the help of mobile applications patients can schedule or cancel the appointments on the regular basis and without any difficulty. 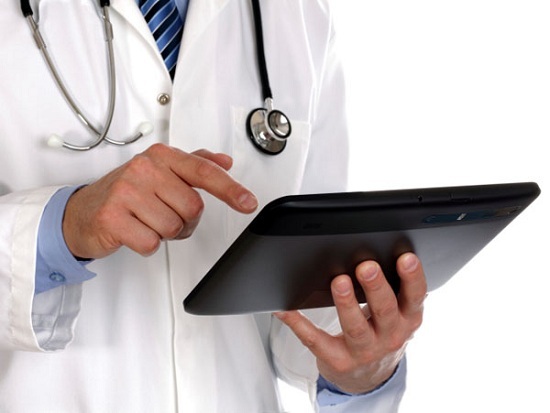 So, analyzing this rapidly growing demand for mobile applications in healthcare industry every mobile app development company is creating feature-rich and user-friendly applications. 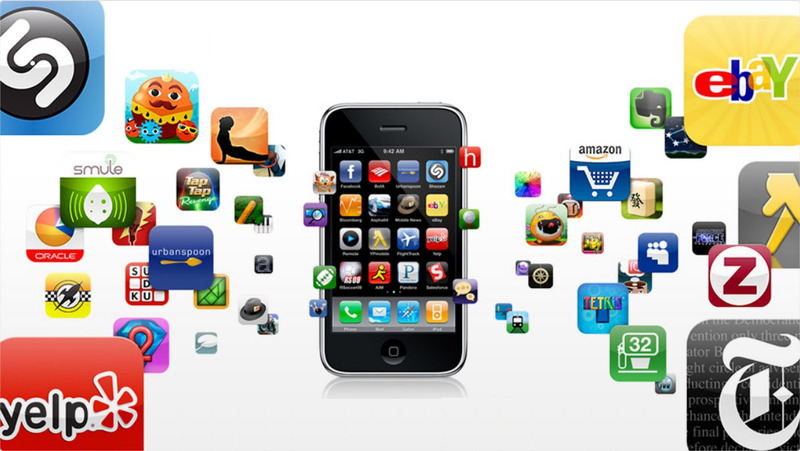 Nowadays a lot of challenges are being faced by mobile application developers. And they need to focus on the best practices and latest technology trends being incorporated in application development. 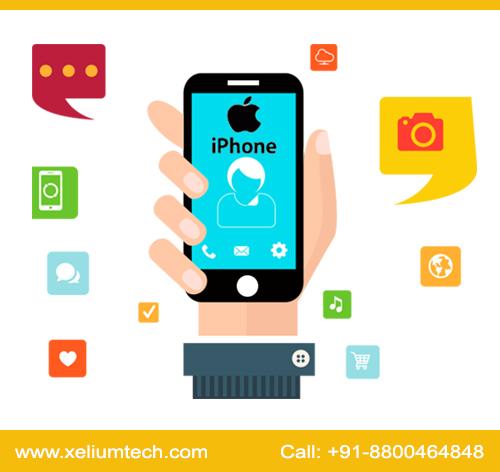 But the biggest challenge for developers is to install the iOS mobile applications and attract the users to download and start using those particular applications. But now, developers you guys no need to panic for this as we're going to help you out. 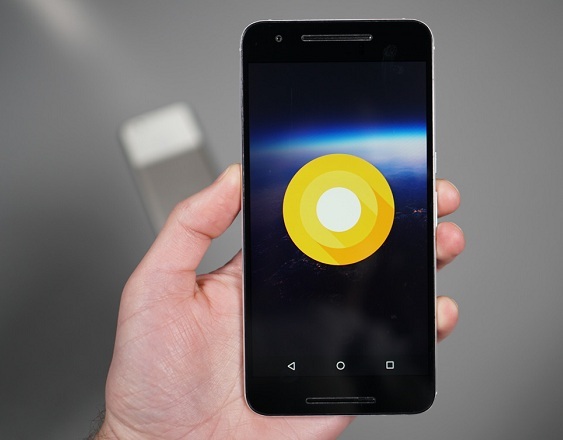 Google has announced the new version of Android O that is known as Android 7.12 Nougat for nexus and pixel devices. This update is Google's new “incremental maintenance release” strategy. Google has uploaded Android O build images for its different devices like; Nexus 6P, 5X and Nexus Player together with Pixel devices. Android O Preview can be downloaded manually and reflected on the adaptable devices and experience the updated taste of Android. Nowadays whenever we utter about social media apps then most of the time we all think about Facebook, Twitter, and WhatsApp etc. But the scenario is different as there are lot of social media apps available that a common man even can't think. Consolidating beneficial social media factors and traits into a mobile application can result in rapid growth and recommendable reputation for your business in a short span of time. 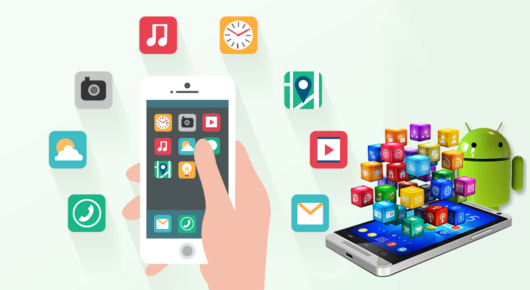 Nowadays mobile application development is rising rapidly and for this process; a better strategy and planning is the must. 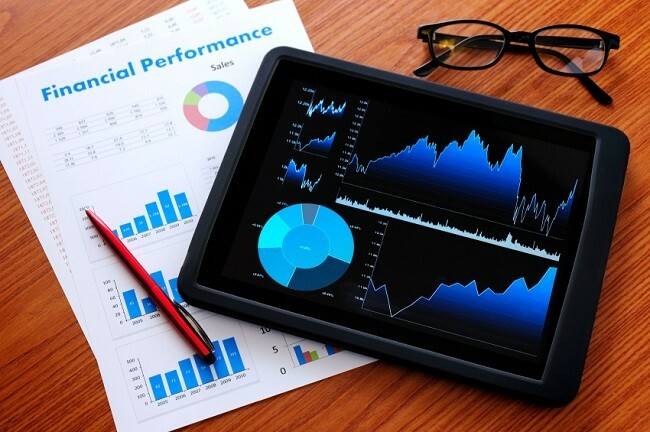 But along with those factors, mobile analytics is also an important factor for the success of a mobile application. Organizations of almost all sizes are now starting to seek benefits of moving their corporate training online. As the percentage of the tech-savvy people increases in the work force, the e-learning mobile apps are also rising. 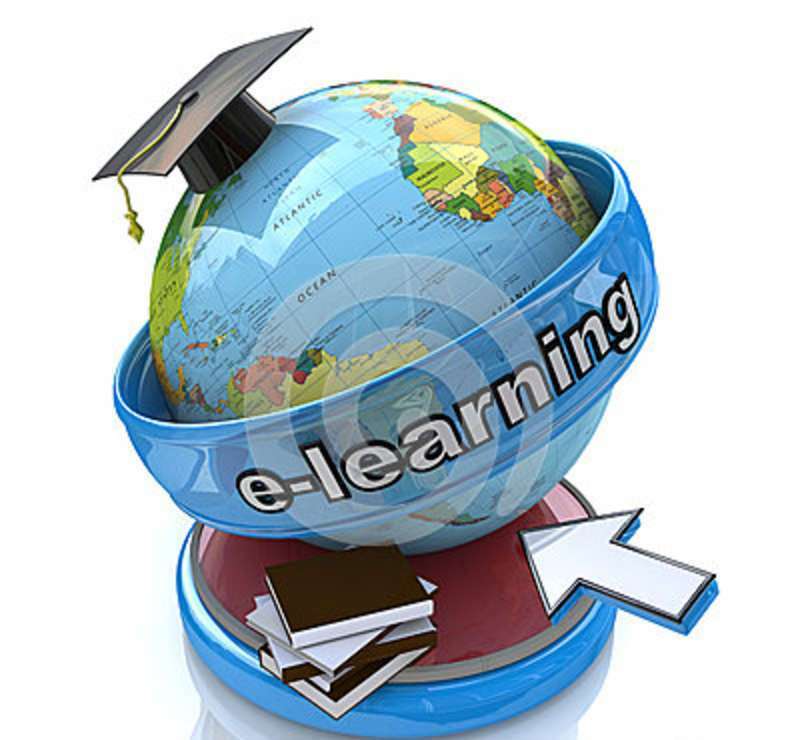 Companies start considering that eLearning is the most valuable training method that they can opt for. And this is no surprise that elearning saves up-to 50 to 60% time and cost of companies. 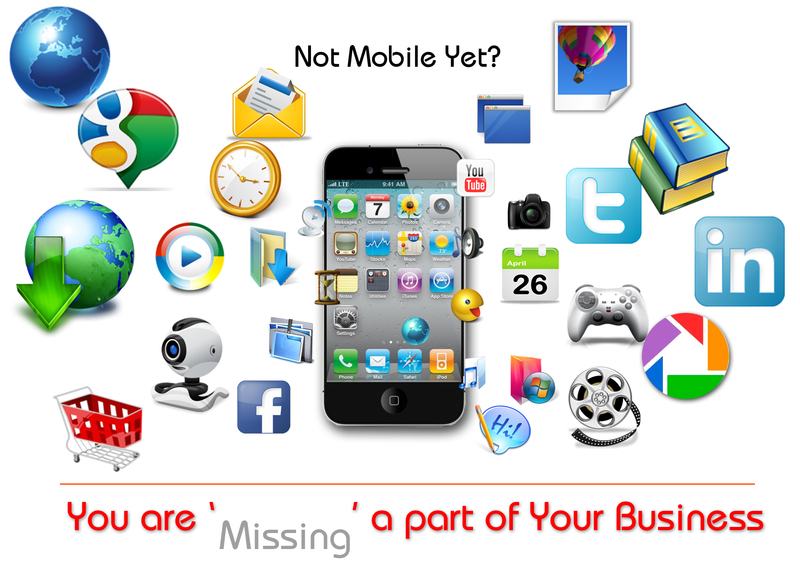 Marketing your mobile application is an essential part so that it can be accessible to everyone. And to learn the right way have a glimpse over the aforementioned tips. 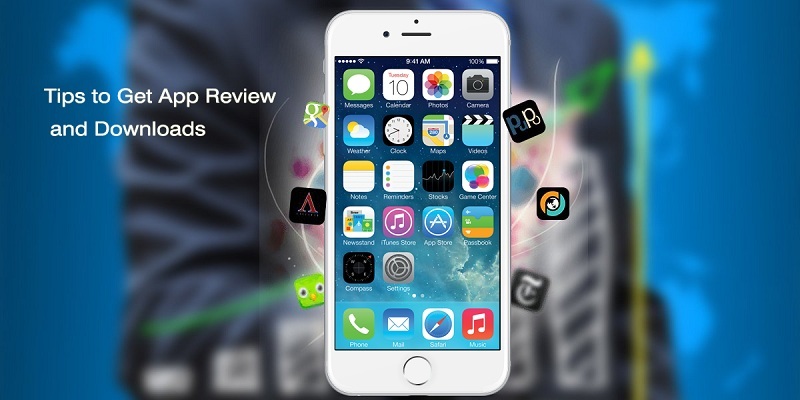 In the following tips; you will have an insight that how to promote my app and how you can achieve good reviews which can be helpful in generating profit. India, as all know, is a land of diversity. A home to myriad cultures, this land has been binding them together,since decades. Year by year, time to time, as the country lurked somewhere on the map on technological growth, now is the time when it has emerged from hibernation. India today is a ripe market for all technological predators. From television to mobile phone; from laptops to phablets; Indians now have climbed the technological ladder, each time a rung higher. With iOS8 release round the corner, lets take a quick look at why iOS development can be so much fun. 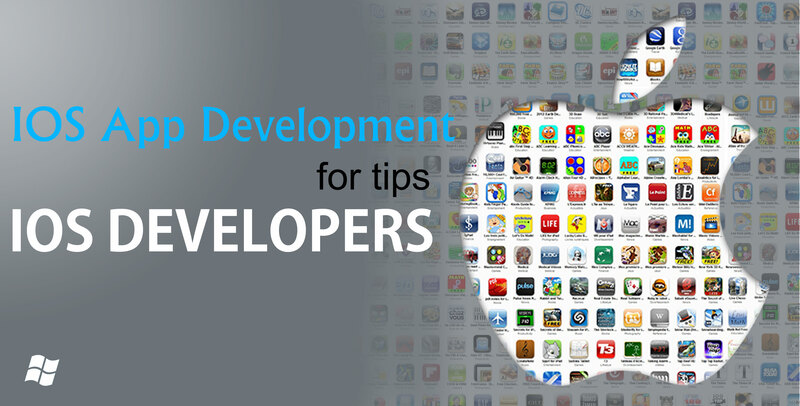 The rise of iOS development has been revolutionary, legendary and enriching in every sense. Apps created especially for iOS are undoubtedly robust and high performing since it was meant to be a class and not masses product. Mobile technology has taken over the world as the new age phenomenon. With world class competitive OS platforms that vow to serve the users at best, Android takes the cake. Its simplicity, user-friendliness, and customization properties make it undisputedly the best among others. Our smart phones are the first thing we see in the morning and probably the last before dozing off. The blue light has become light of updates, selfies, notifications, tweets, mails; and what not. Therefore, when something becomes such an integral part of one’s life, the something must be the best. Knowledge is power. And this era is all about deploying new methods to acquire that power anytime, anywhere on the go.M-learning is the tool that just fits the description. It is easily available form of learning that gives power to the hands and material to the brain; on the go. 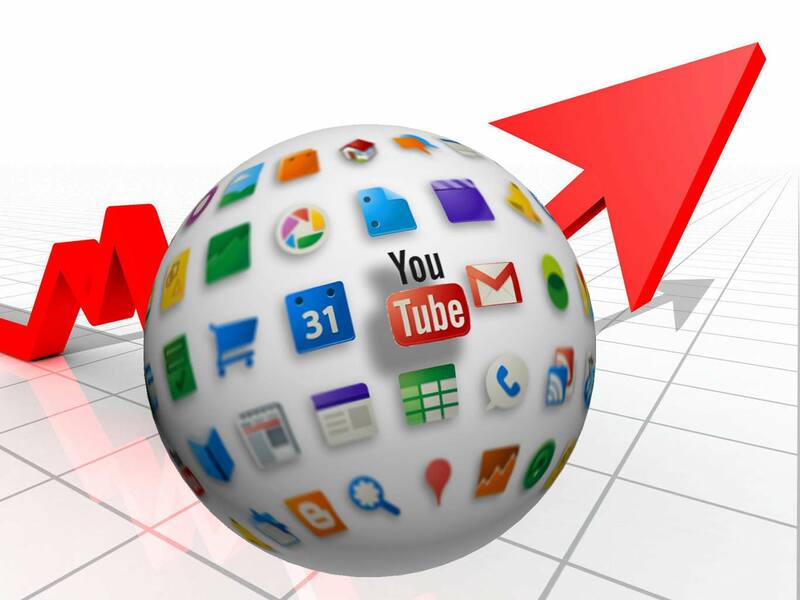 Online marketing is absolutely imperative in today’s business scenario. One can’t do without having a strategic presence there. If you want to give your competition a run for their money then make efforts to market yourself on the internet. 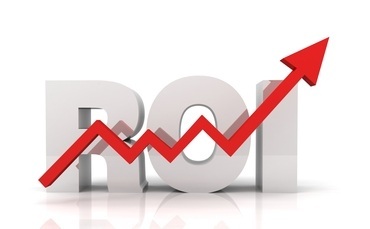 Your popularity online will determine how your brand fares. E-learning is the sure shot way to success. Managed electronically and technologically it is the easiest and fastest way to learning. Benard Luskin who pioneered E-learning rightly said that “e” can also be interpreted as "exciting, energetic, enthusiastic, emotional, extended, excellent, and educational" as well as "electronic." He eloquently and vividly described the benefits of e learning in this one expression. 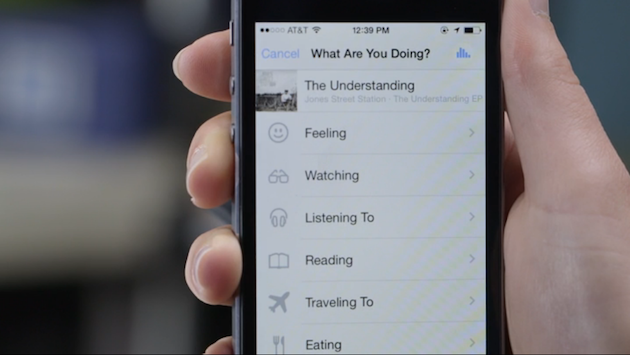 As we all know, last year, Facebook has added a new button in the status for posting your "feelings” and now it has unleashed a new audio recognition capability on 21 May which shall also recognize songs and television shows that you are listening or watching; so that you can share that info with your FB friends. 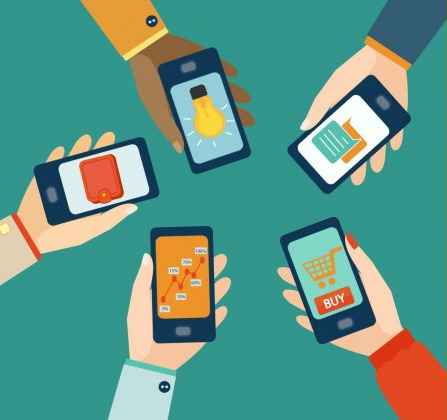 Why does your brand need a custom APP STORE? First and foremost,It is white labeled and can be used as your own product. It Creates unmatched brand visibility & recognition for mobile companies.